It’s our nature to soar. 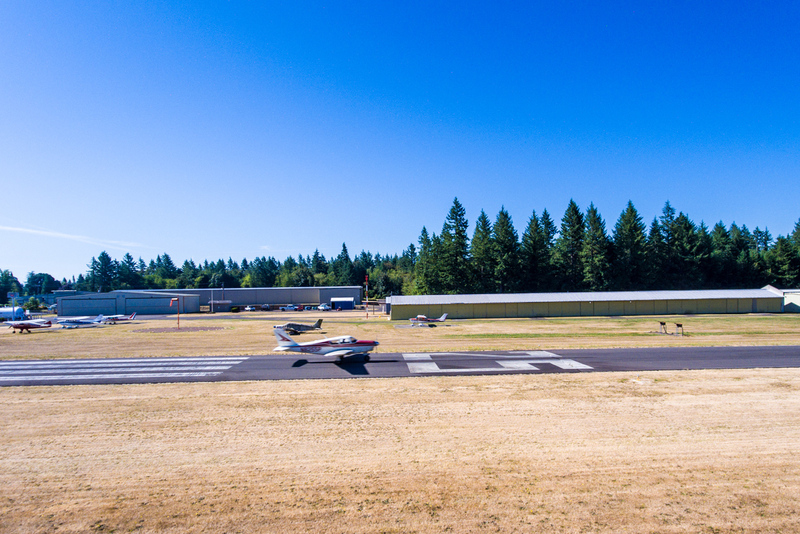 Located at 632 NE 267th Ave, Camas WA 98607, Grove Field is owned and operated by the Port of Camas-Washougal. Grove Field is located in Clark County, Washington, three miles north of the city of Camas. As you fly into the area, you’ll enjoy the lush scenery of the Pacific Northwest. Clark County has 628 square miles of land, bounded on the East by the Cascades including Mt. Adams (12,276 ft), Mt. Hood (11,245 ft) and Mt. St. Helens (8,345 ft). To the south and west by the mighty Columbia River and the State of Oregon. To the North by the Lewis River, Lakes Merwin, and Yale and Cowlitz County. I really enjoy the hospitality and small-town feel of the airport. What I most enjoy about Grove Field is the friendly attitude of staff and tenants. We are now accepting online payments. What type of fuel do you carry? Do you have a pilot lounge? No, we do not have a lounge, however we do have restrooms and showers. 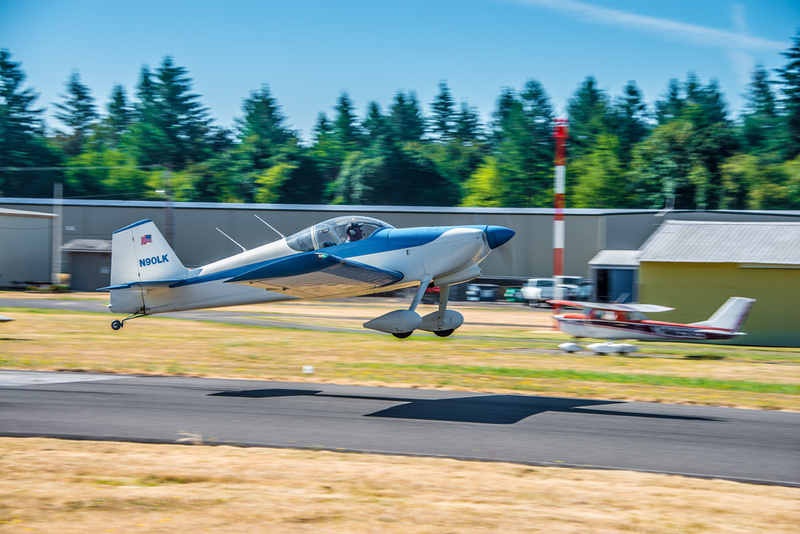 Can you leave a plane overnight at Grove Field? Yes, transient tie-downs are available. $5.00 overnight fees must be paid at the information board. Can planes land at night? Yes, we have radio controlled runway lighting and a rotating beacon for night flying. Do you have hangars available to rent?